Formerly Gold Fortune, Ginger & Garlic is now under new management and still serving up some good dim sum! And if you get the chance, spot out the guy with the majestic long hair. He’s almost like a unicorn to me, you don’t see much Chinese dudes with long wavy hair. He seems to take on different roles, I wonder if he’s an owner? Please enlighten me if you do know! 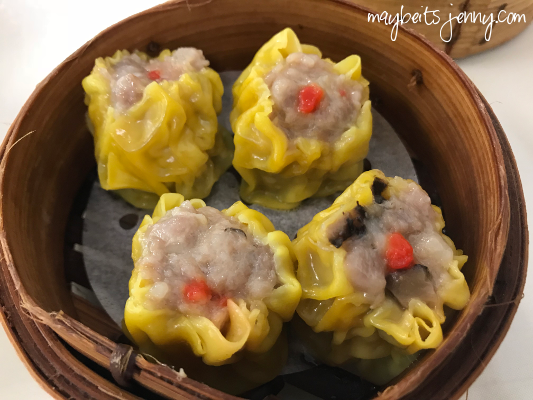 One of my absolute favorite dim sum dishes. 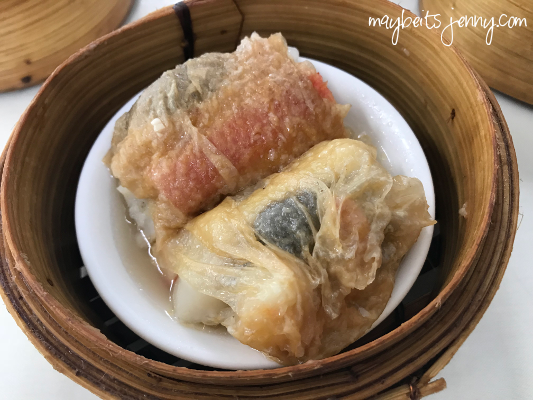 The bean curd wrapping is soft and holds together succulent morsels of seafood and a shiitake mushroom. I recommend this dish! 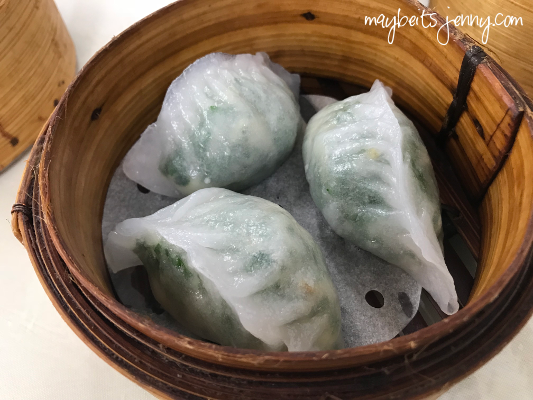 I like this dish, it’s not a must have for me but I like the thin skin of the dumpling and the shrimp and chives complement each other so well. 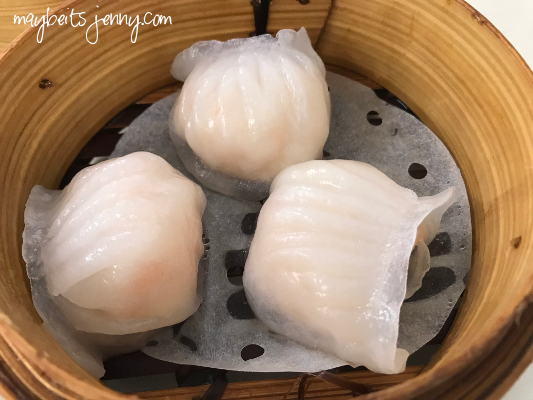 A staple in dim sum dining! It’s good here, not great. This is my all time favorite dim sum dish. Nothing like the local kine (from da manapua man) – this is the real thing. I love it and they do it great here. 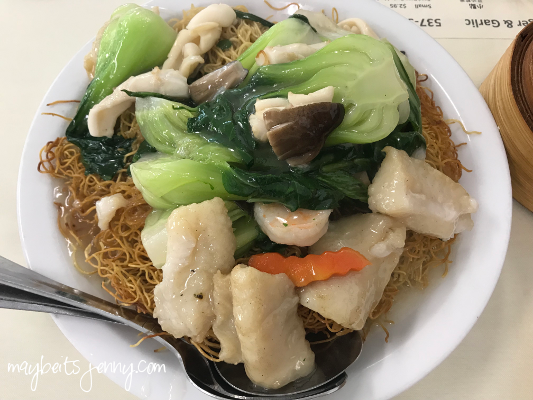 This entry was posted in Food, Restaurant and tagged Chinese Restaurant, Dim Sum. Ooooooh, I’m craving some dim sum now too! !